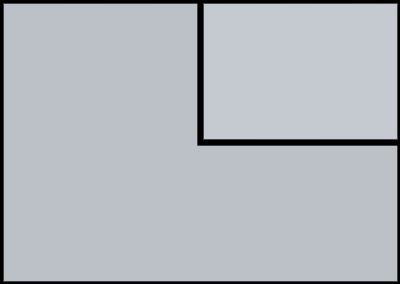 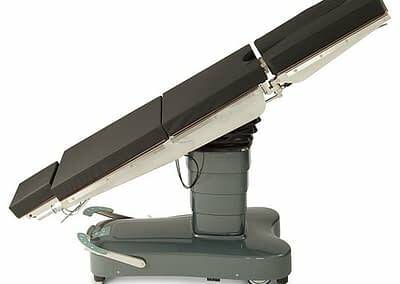 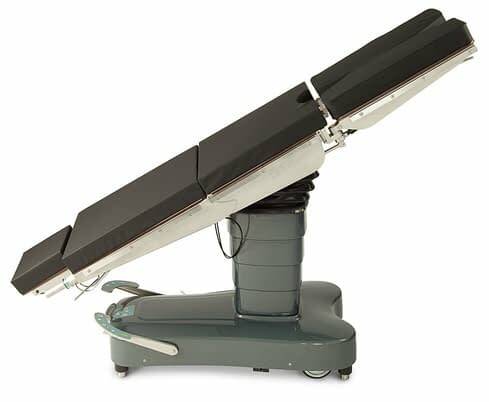 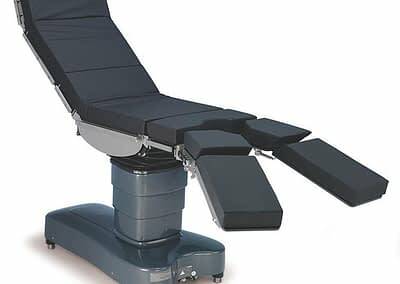 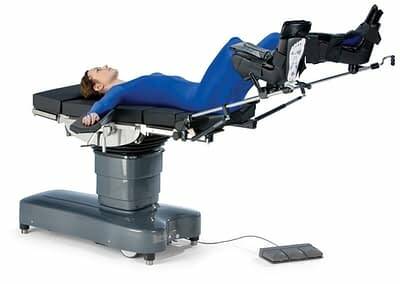 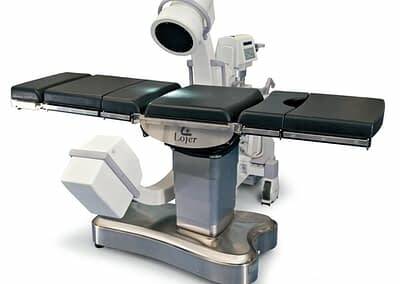 The modular table top has been designed to follow the joints in a person’s body, providing optimum support for whatever surgical procedure is taking place. 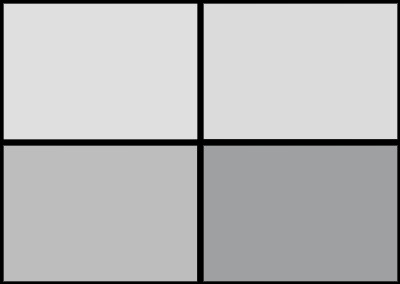 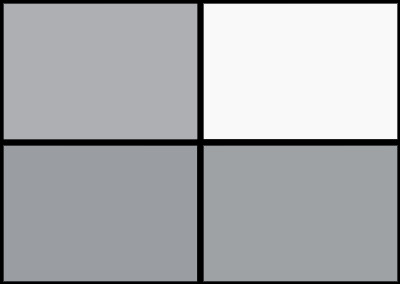 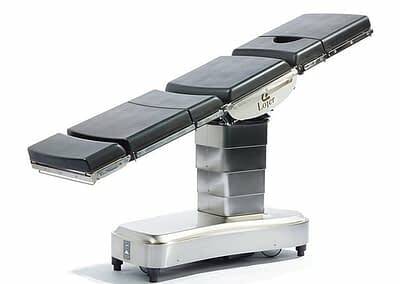 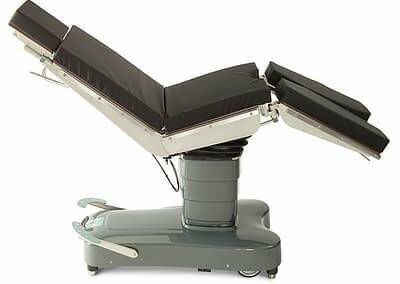 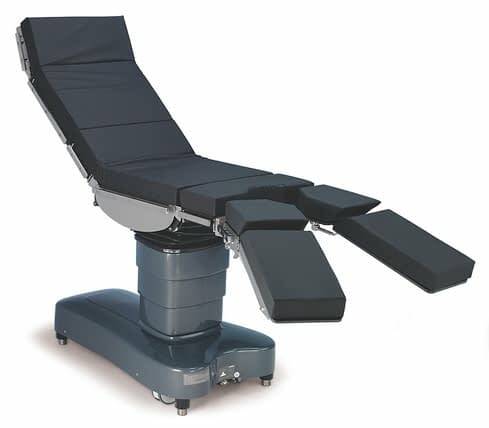 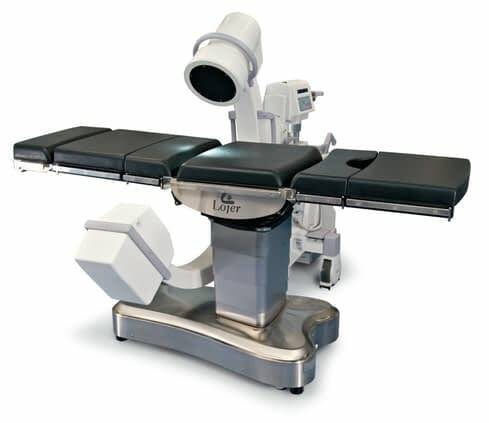 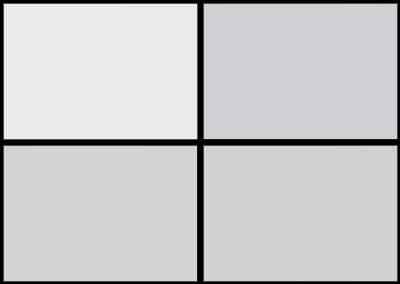 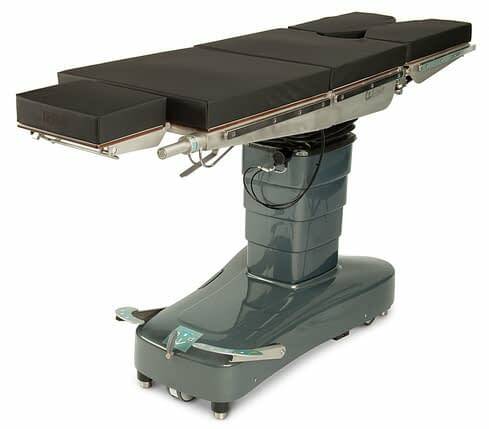 The table is height adjustable between 650 – 1010 mm, and the optional sliding top makes it even more adaptable to different kinds of procedures. 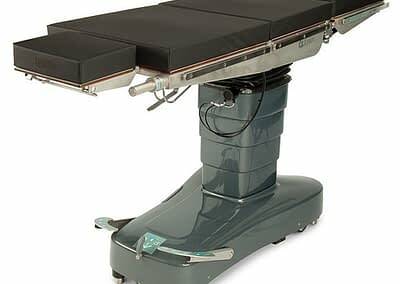 The modular table top has been designed to follow the joints in a person’s body, providing optimum support for whatever surgical procedure is taking place.